As many small businesses quite wisely opt to outsource their payroll functions, the issue regarding staff compensation and benefits is becoming less of an issue, but for those that still choose to manage their own in-house, they will require a highly competent HR manager with regards to evaluating and setting competitive payment methods and adequate compensation structures, as well as the negotiation of medical/dental insurance and pension plans with the relevant providers. Complying with legal issues and the related laws and statutes is vital, as non-compliance can wreak havoc on any company, particularly an SME. Likewise, should there be any complaints against the company from an employee that are not handled appropriately and correctly, profitability and productivity can suffer severely – to say the very least. As we have repeatedly said in our prior editorials, a chain is only as strong as its weakest link, so a short chain such as an SME relies even more on the strength and competency of its employees. Job postings, interviews and, ultimately, candidate selection, are perhaps one of the more important HR functions – with poor choices at this stage, a company will be unlikely to perform at optimum levels and will almost certainly fall behind the competition. Another key role in terms of handling the workforce within an SME involves employee morale and happiness, as without high levels of these attributes, there is unlikely to be any motivation behind the efforts of this workforce, thus rendering the overall goals of the company largely unachievable and potentially even unrealistic going forward. 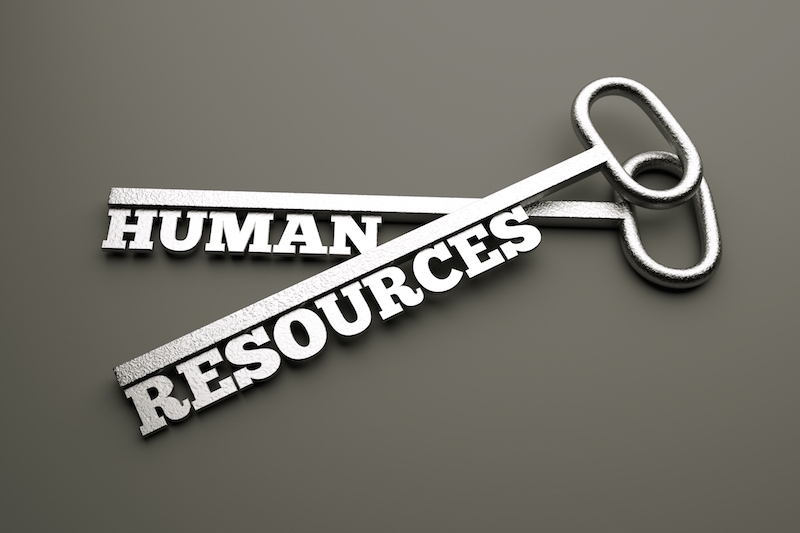 Once the HR department has managed to cultivate a strong and motivated workforce, they must then be given the right tools and adequate training to ensure that the team is pulling together in the right direction and have the right skillsets, mindsets, and instruments to achieve the preset goals. Whether it be staff training initiatives, software and associated technical equipment, or simply the guidance to further one’s career via promotion within the company, staff development should not be underestimated or overlooked. Only with the above options and concepts firmly at front of mind can any SME truly be allowed to grow and produce what is necessary for the company to become what it no doubt has ultimately set out to become: successful, profitable, and a level above its competition. If you’re HR department needs any help or assistance for their processes, specifically in time keeping and payroll, feel free to contact our HR department specialists at genius@justpayroll.ph. Or if you’re looking for a fully automated payroll solution, you might want to check out our cloud based online payroll solution PhilPay.